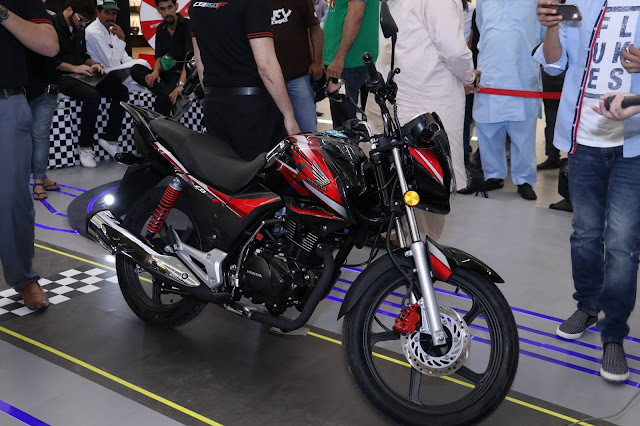 LAHORE: Atlas Honda Limited (AHL) launched a new motorcycle at a price tag of Rs160,000, targeting the high-end segment of the market with a 150cc engine. The company, which is also looking to expand its product line, believes that a growing middle class and increasing per-capita income will enable it to achieve higher sales. 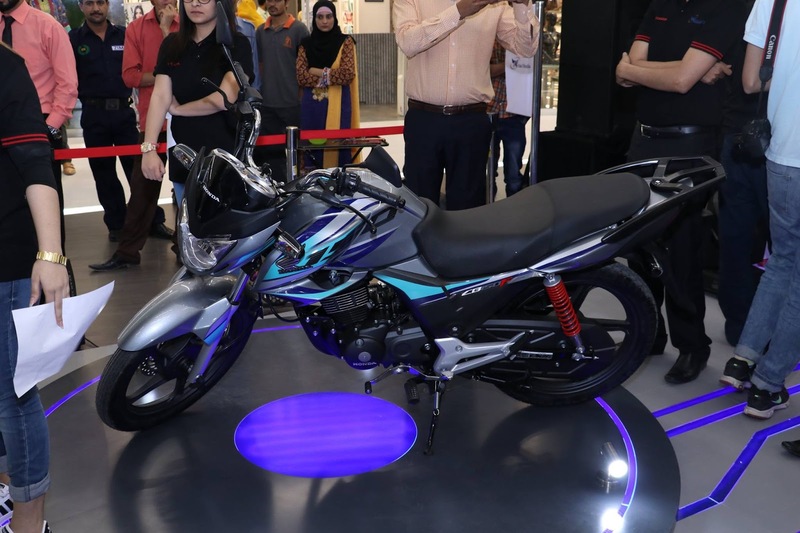 “To offer an array of choices, Atlas Honda is enhancing its product line with high-end models and, in the coming days, we will introduce more products to meet the customers’ requirements,” said AHL General Manager (Plants) Afaq Ahmed. “Due to robust growth in per capita income of the Pakistani middle class, the local motorcycle market is gradually shifting towards higher engine capacity. This is evident from the sales of 125cc motorcycles, which increased by 18% from 256,304 units in 2015-16 to 301,586 units in 2016-17,” he added. Meanwhile, Ahmed said that the company was also involved in the expansion of its production capacity, which would resolve any future demand and supply problems. Last year, the production figure of the company was 920,640 units, but the expansion will allow up to 1.35 million units of annual production. 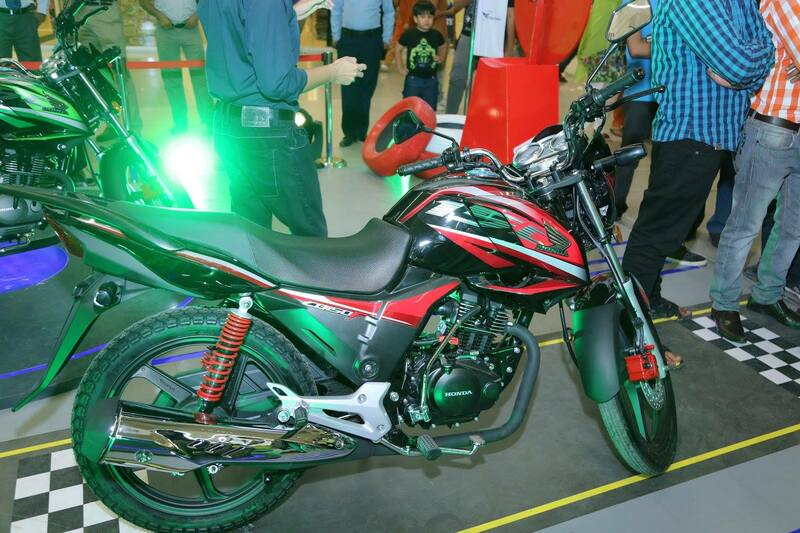 Despite the hefty price, Ahmed believes that the model will be well-received. “This bike is not restricted to urban users,” he said, adding that the motorcycle’s features will enable to create a new market currently dominated by Chinese players. 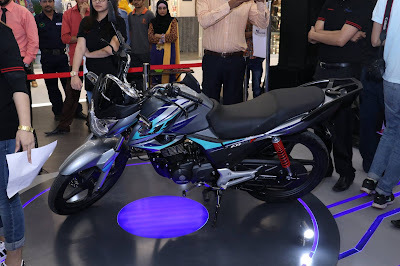 The Self Start Honda will provide a mileage of up to 50 kilometres in one litre, according to the company. The business group has recently invested $160 million ($110 million by the company and $50 million by its vendors and group companies over a period of five years) on capacity enhancement projects. “Under the Joint Venture agreement Honda Japan contributes 35% of total equity of AHL,” said Ahmed.